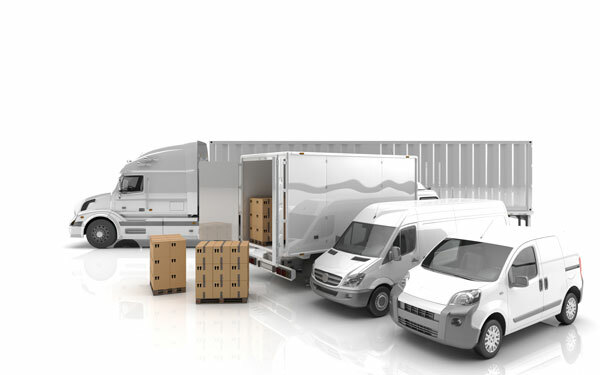 Lydon & Murphy Insurance offers commercial auto insurance to fit the needs of your business. Whether it is a small car or a tractor trailer we are able to build you a policy that will protect your business and your staff. Without the correct coverage you may be over paying and under insured. This coverage provides for medical expenses, lost wages, and replacement cost services in the event of accident regardless of fault. This coverage pays for any direct and accidental damage to your commercial vehicle caused by a collision. This coverage pays for damages to someone else whose auto or other property is damaged in an accident your company is responsible for. This coverage pays for reasonable expenses for necessary medical and funeral services to you, your employees or passengers incurred as the result of an auto accident. Pays damages for bodily injury resulting from certain accidents caused by uninsured autos or in a hit-and-run situation. This coverage provides you and your employees with protection for bodily injury damages or death as the result of an accident caused by someone who does not have enough insurance. This coverage provides your business and you with liability protection for injuries or damages if your employee is involved in an accident and found responsible while using their own vehicle to perform company business. This coverage provides you and your employee’s liability protection when the business temporarily rent, lease, hire or borrow vehicles for business use. This coverage provides you and your employees with physical damage protection when the business temporarily rent, lease, hire or borrow vehicles for business use. This coverage reimburses you, up to the limits shown on the Coverages Selections Page, in certain situations if your auto was in a collision and is being repaired or replaced. If you are interested in Commercial Auto Insurance or have any questions please contact us and we will be happy to help!